The seventh Liverpool International Jazz Festival returns on Thursday February 21 to Sunday February 24. Hosted by Liverpool Hope University, Liverpool International Jazz Festival takes place at the Creative Campus including the magnificent Capstone Theatre and will feature an array of artists from across the diverse jazz spectrum. 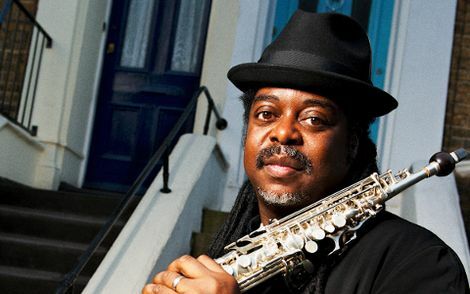 Liverpool International Jazz Festival (LIJF) was established in 2013 by Liverpool Hope University, and in previous years has included performances from some of Jazz music’s leading lights – artists such as Courtney Pine, Denys Baptiste, Roller Trio, Impossible Gentlemen and Kit Downes. Further artists to have graced the LIJF programme include Led Bib, Philip Catherine, GoGo Penguin, Troyka, Neil Cowley Trio and Dennis Rollins’ Velocity Trio. The emphasis of the Festival is on contemporary instrumental jazz in a variety of styles, taking audience members on a musical journey that traverses numerous genres and cross-genres. Along the way, there are support sets from North West artists, masterclasses, and workshops from Festival performers and after-events. The Festival opens with Austrian pianist David Helbock’s Random/Control on Thursday February 21, a trio that applies an unconventional approach and instrumentation to Jazz standards such as Herbie Hancock‘s Watermelon Man and Keith Jarrett’s My Song. Further information and ticket details can be found here. High-octane innovators Strobes follow up on Friday February 22 with an explosive set fusing math-rock with electronica and jazz improvisation. Saturday February 23 includes an Indian classical music/Jazz crossover concert at 1pm presented in collaboration with partner organisation Milapfest. Afternoon duo sets at 4pm feature Kit Downes & Tom Challenger and Trevor Watts & Stephen Grew in the Creative Campus’ Great Hall. On the Saturday evening, there’s a concert due from the Darius Brubeck Quartet, featuring Dave O’Higgins. The Darius Brubeck Quartet‘s set will include original music alongside standards composed by Darius’ father Dave Brubeck, whose 1959 album Time Out is a defining moment in jazz history. The final day of the Festival, Sunday February 24, begins at 1pm with a triple bill concert of North West based bands – After the Flood, Deep Cabaret and Ancient Infinity Orchestra. A saxophone workshop day presented by Curly Woodwind featuring Andy Sheppard will take place throughout the afternoon and at 4.30pm in the Great Hall there will be a concert by Polish collective Atom String Quartet. The Festival concludes with a concert from Swiss trio VEIN with Andy Sheppard on the evening of Sunday February 24. 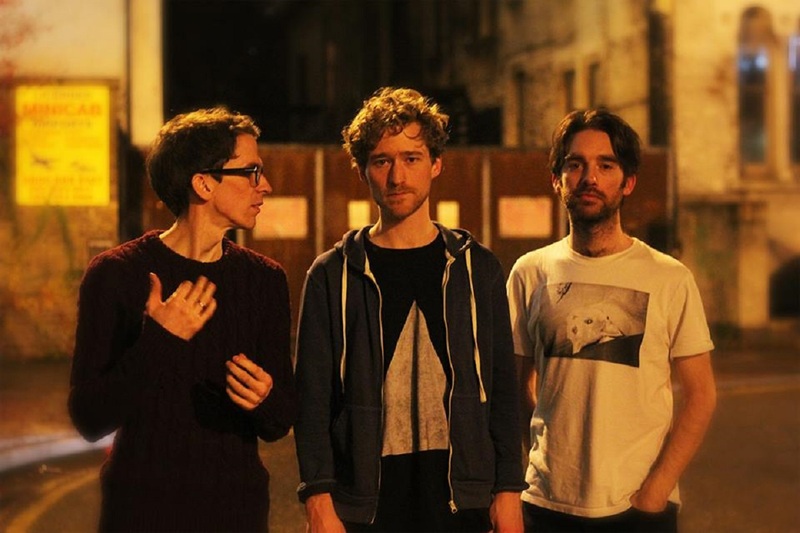 VEIN are noted for their rhythmically precise and neoclassical approach. The inclusion of legendary British saxophonist Andy Sheppard will clearly make for an energetic and impressive finale to the Festival. Throughout the long weekend there are support sets from a variety of groups from the North of England including Jazz North Introduces award-winners Slow Loris, electro-jazz quartet Kollega, and Jazz North Northern Line band Artephis. Full details of all the Festival events can be found here. Take a look back at Getintothis‘ coverage from the Liverpool International Jazz Festival here.